Race officials have released the new course map for the 2019 marathon, marathon relay and half marathon events. 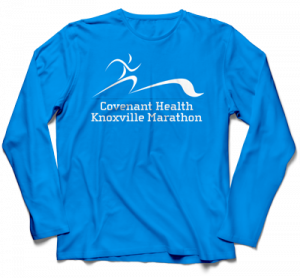 Courses for the 5K and Covenant Kids Run will be released after the start of the year. To view the 2019 marathon map, click here.